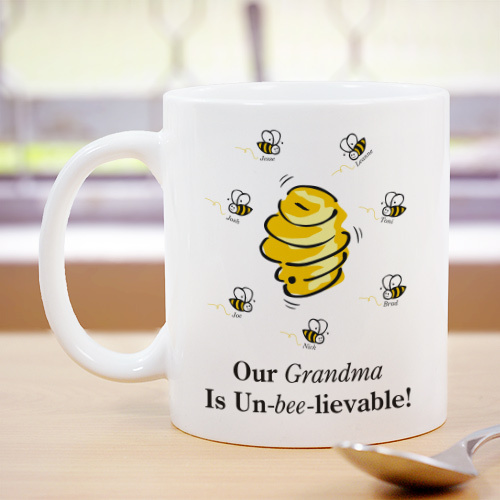 You'll bee all the buzz wearing our Un-bee-lieavable Customizable Coffee Mugs. Personalized Mugs are Dishwasher safe and hold 10 oz. Includes FREE Personalization! Personalized with any title and up to 30 Names.